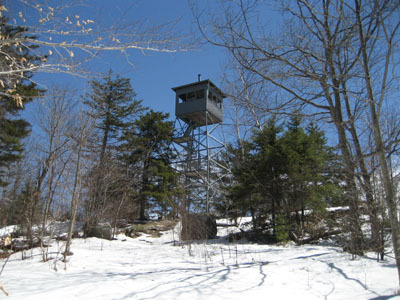 Great Hill, located in Hemenway State Forest, features a retired 35 foot fire tower with a observation cabin open to the public. The tower, now listed on the National Historic Lookout Register, was built with a log room at its base in 1934 by the Civilian Conservation Corps. 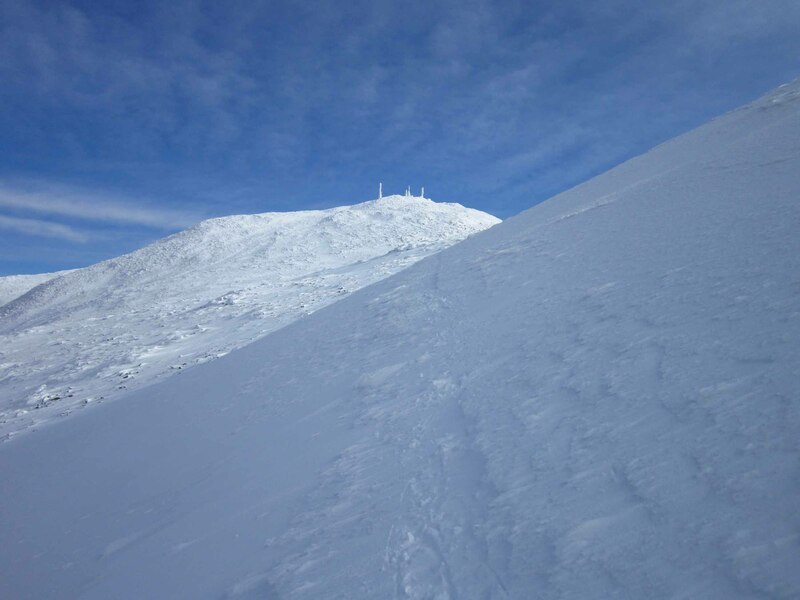 The town of Tamworth has owned the tower since 1977.